Are You Ready To Experience the Tuna Capital Of The World? 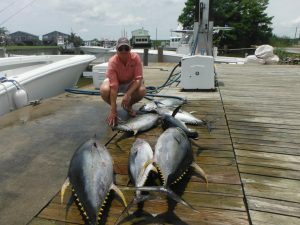 Venice Louisiana is home to the best Tuna fishing on the Gulf Coast. 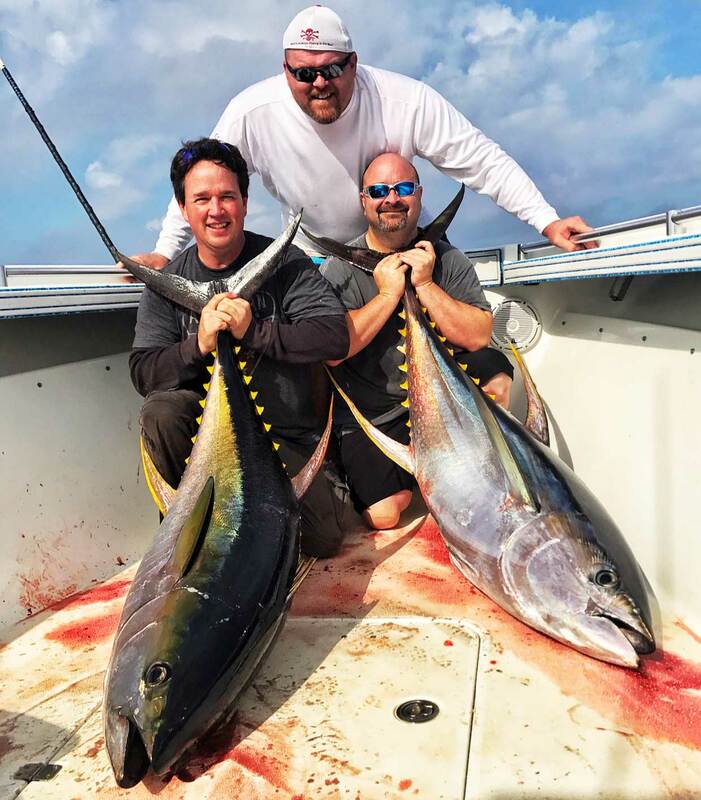 Our captains Joey Davis and Neil Gryder offer tuna fishing trips daily where we run to the oil rigs and fish live bait, lures and jigs to catch big yellowfin tuna, mahi, wahoo, marlin, sharks and more. 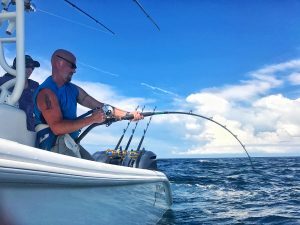 Each trip is an adventure and we always have the rods bending and drags screaming, you can be sure of that…. 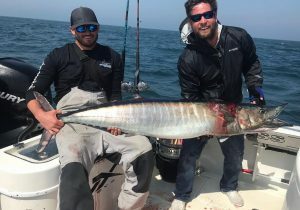 Experience Venice LA Tuna Fishing Like No Other, The Relentless Way! Your captains have years of experience fishing in Venice Louisiana. We are some of the only full time captains that fishes daily in Venice and specializes in big game fishing for Tuna. This allows us to know where the fish are based on conditions, time on the water and his private log books. 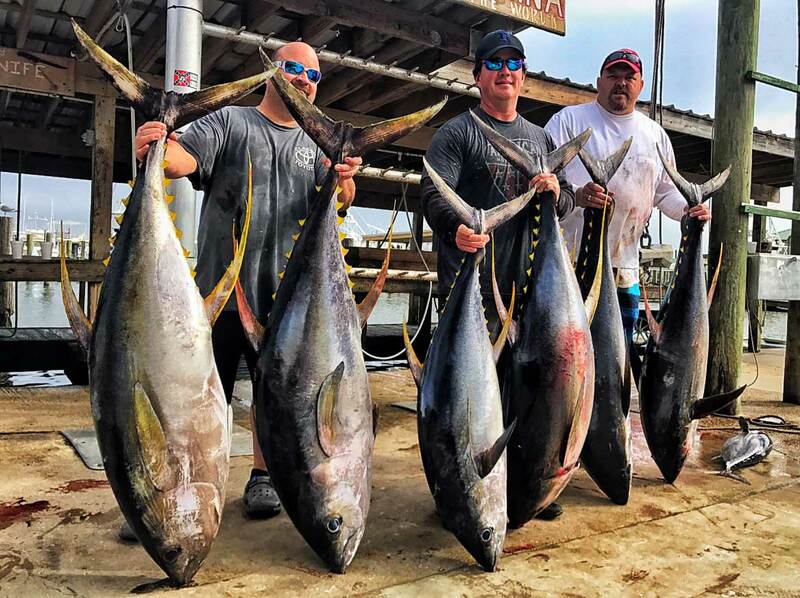 Our Tuna trips are fun for all ages, all experience levels, corporate outings, bachelor parties and much more. 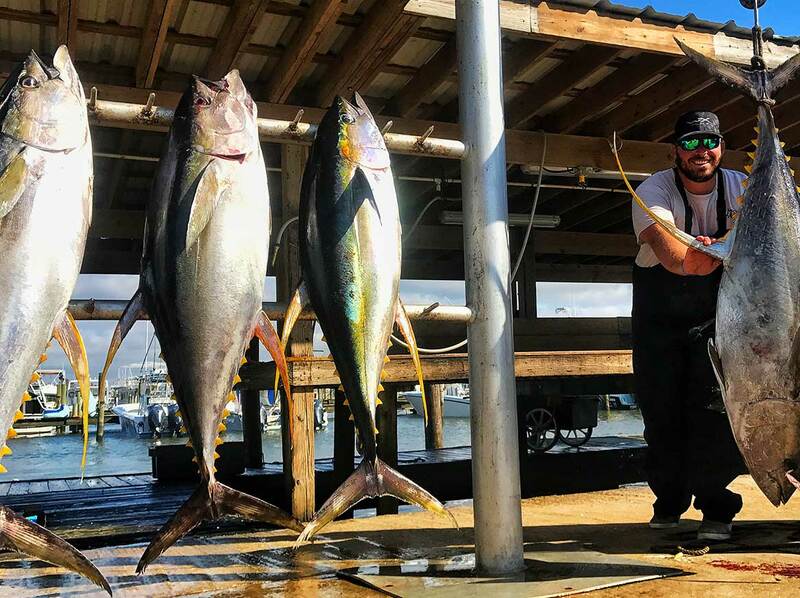 Our 36′ Yellowfin is the best boat money can buy for our area and is powered with triple outboards to get you to the fish grounds fast and comfortably. This means more fishing time and overall better experience.